The best technology is simple, yet functional. That’s what we wanted to bring out in the SmartID, through a unique blend of minimalist design and elevated performance. 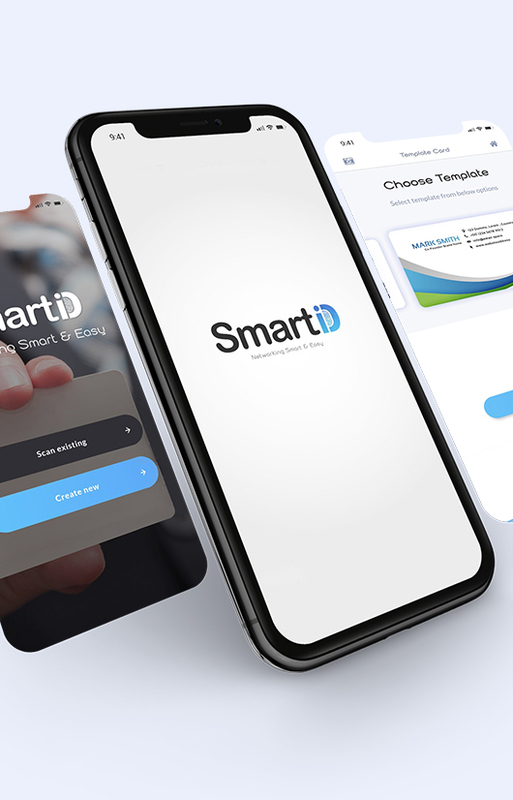 We teamed up with the client and helped him create the SmartID, Our team worked hard to ensure that the app we create promises a quick, uncomplicated and secure experience that would revolutionize the way people connect. 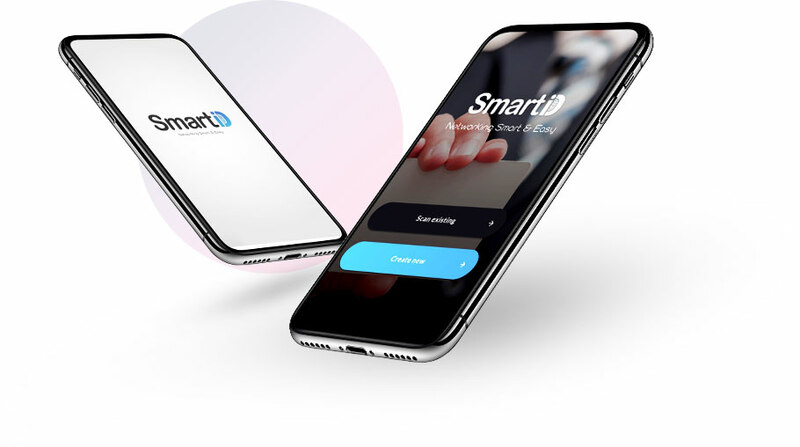 Due to the sensitive nature of the app, the client wanted Smart ID to be the safest, fastest and the easiest way for users to authenticate themselves online. Our creative approach to problem-solving is what truly sets us apart. When Maxim reached out to us for assistance, we saw this as an opportunity to let our inventive sides out and were happy to help bring his ideas to life. Our drive to help others by thinking outside of the box is the secret to our unparalleled innovation and design. 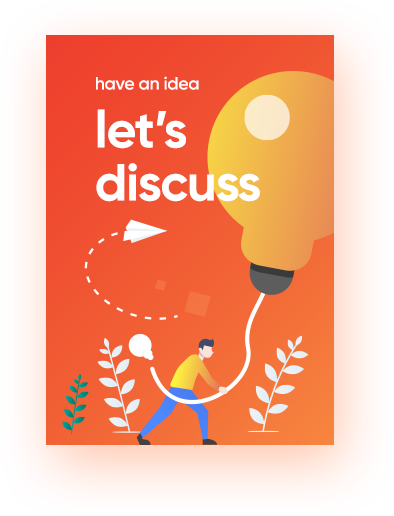 Our development team made it possible for users to automatically connect with each other on LinkedIn, one of the most widely used networking tools of the 21st century. 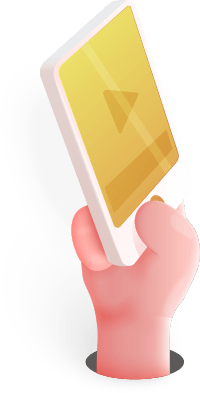 We included QR code recognition as a key feature of the app, which makes retrieving data fast and easy. 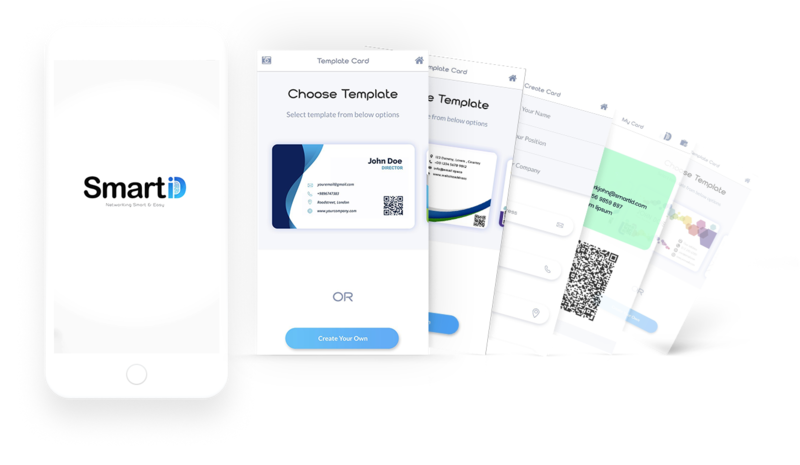 We have also added an OCR scanner in the app because recording information correctly becomes an automatic process that helps users save time and be more efficient. Working with people who share similar values makes the journey memorable for everyone. We believed in Maxim’s vision and concentrated all our efforts towards the creation of a user-friendly and secure business networking app. 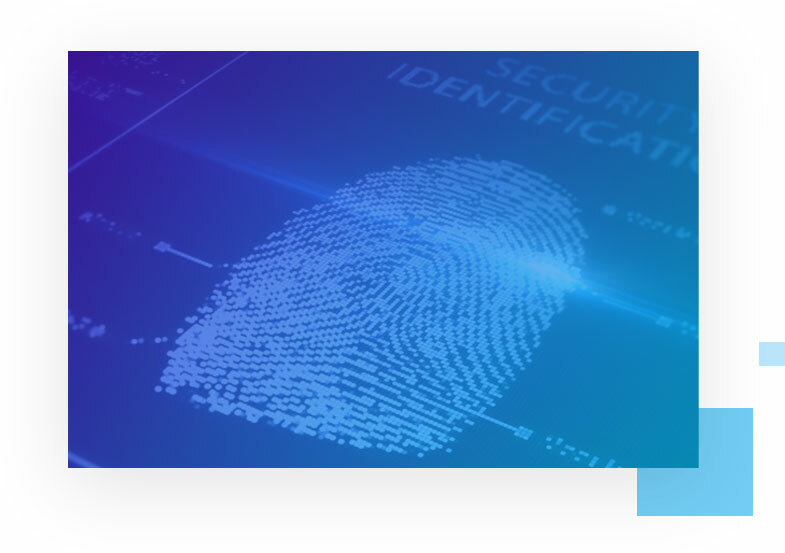 We made sure that the end result was a polished, reliable and easy-to-use application that enhances customer satisfaction at every step of the way. The SmartID is currently available at the AppStore for download.